The Dutch group Angels & Agony have hit the mark with their second full-length release, Avatar. Their debut album, produced by Ronan Harris of VNV Nation, allowed them to break through the newcomer barrier. 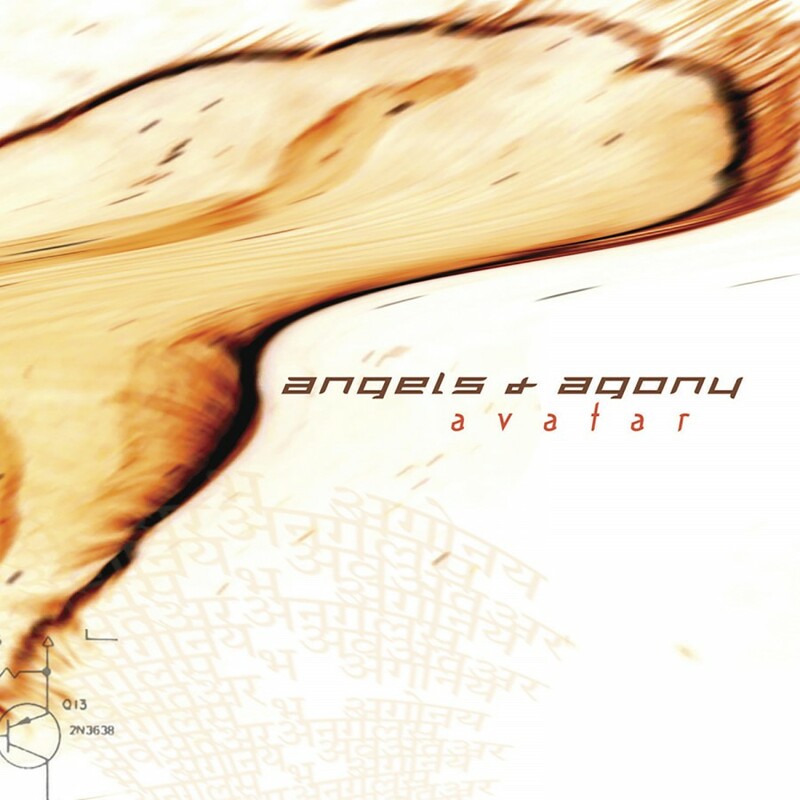 Avatar proves that the group does not have to resort to the assistance of a well-known scene celebrity to churn out a mind-blowing Electro album. Mastermind Reinier Kahle and his band build a perfectly irresistible mixture of deep lyrics, atmospheric sounds, strong melody, and fat production values. Without flirting with any sort of short-lived trendyness, Avatar will take the clubs by storm in addition to becoming a timeless effort that one will still listen to ten years from now. It is not out of the question that this album could easily take Angels & Agony to the top, making them a serious rival for the biggest names in the scene. On Metropolis Records.